Did you ever want to develop your acting skills? Here is your chance to do so. Batavia Players, Inc. offers master classes throughout the year. 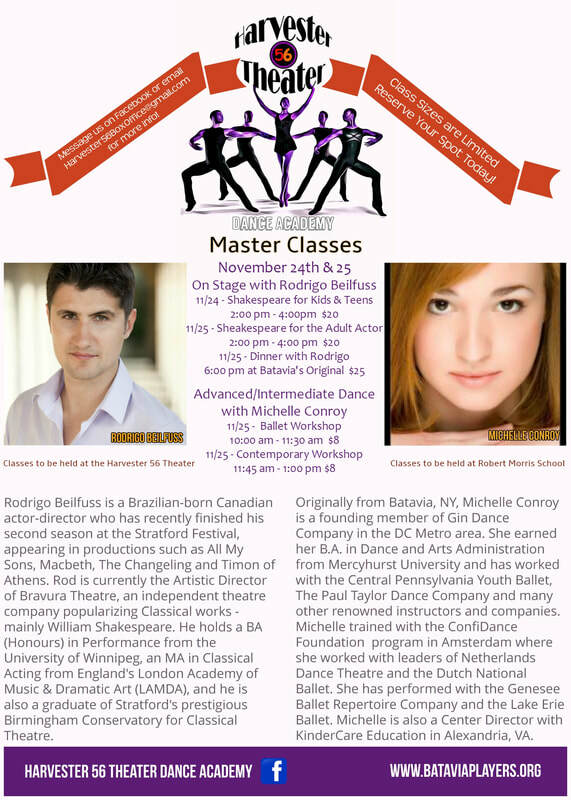 Check out the information below for our upcoming master classes.